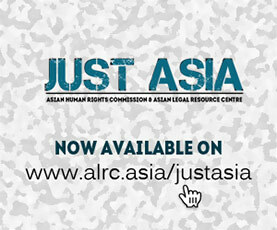 A publication of the Asian Human Rights Commission. The book consists of two parts. In the first there is a study on the drift of Sri Lanka from a rule of law system to a non-rule of law system. It studies the loss of the supremacy of the law where the paradigm shift from a system recognising the separation of powers, having drafted in a such a way in order to bring the military in as the arbiter on national issues. To read more or purchase this publication, please visit this page.